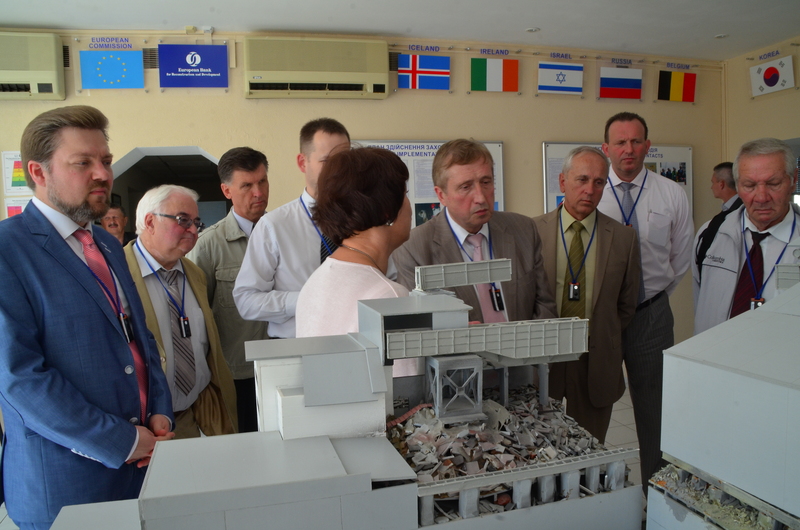 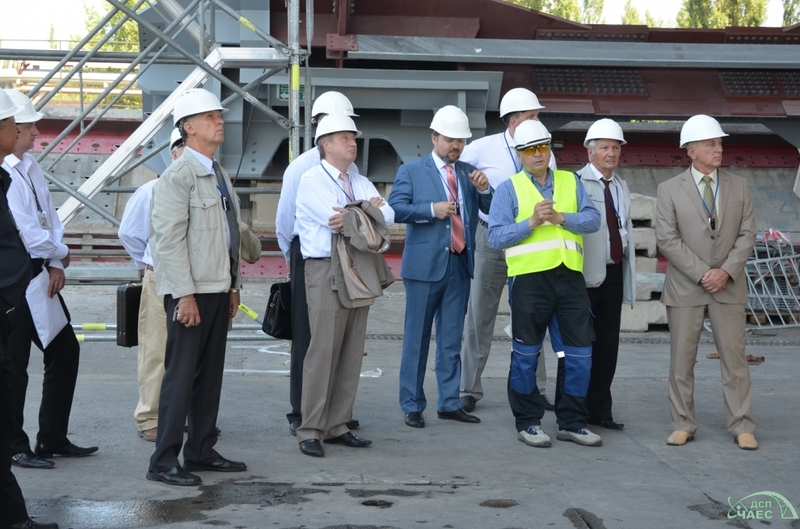 On July 23, Chornobyl NPP was visited by delegation, composed of representatives of NTUU "Kyiv Polytechnic Institute", apparatus Presidium of NAS of Ukraine, Ukraine-Japan Center of NTUU "KPI" and the World Data Center for Geoinformatics and Sustainable Development led by rector of the university Michael Zgurovsky. 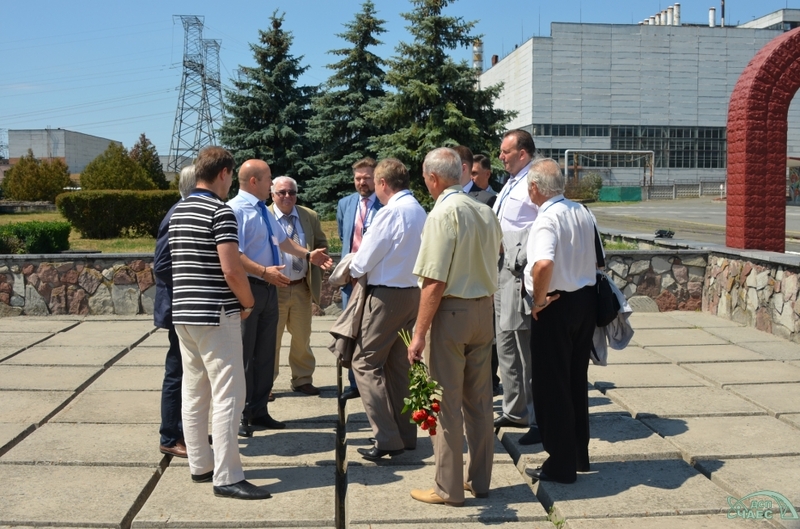 During the meeting a Memorandum of Cooperation between Chernobyl and NTUU "Kiev Polytechnic Institute" was signed, as well as with the World Data Center for Geoinformatics and Sustainable Development. 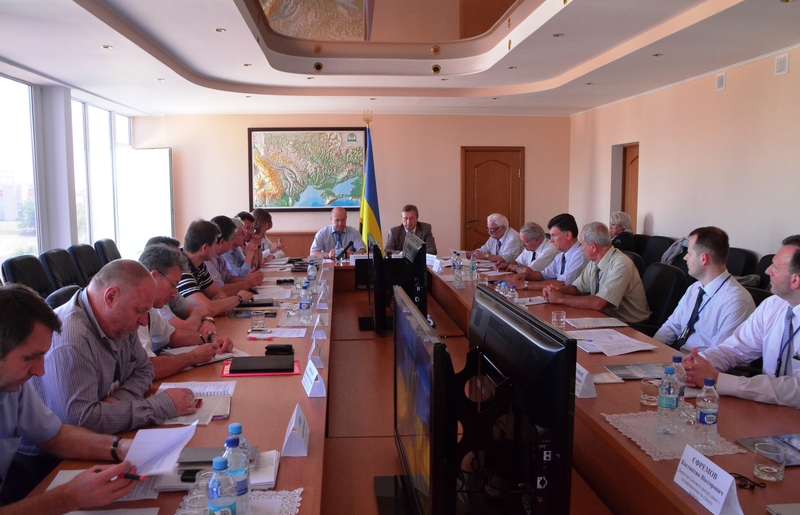 A first meeting of the Coordinating Committee for Development Cooperation was held. 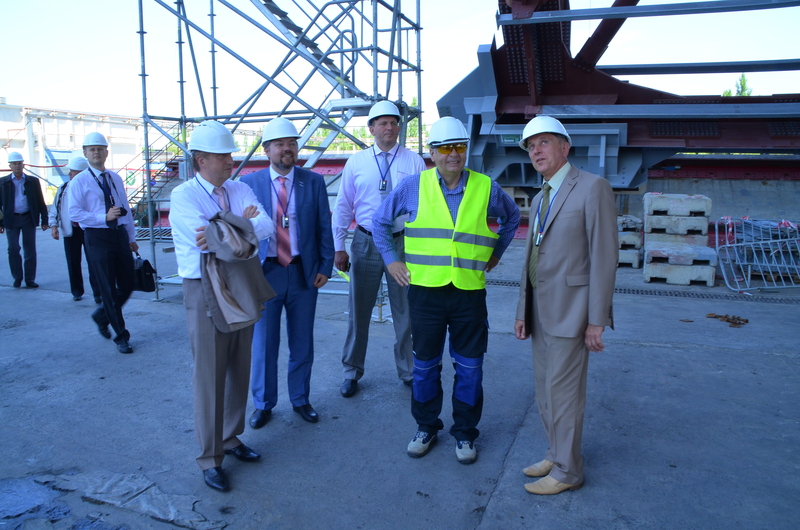 In addition, guests attended a viewing pavilion "Shelter" and a free access installation Arches, met with the leadership of PMG PMS, received information on the process of construction of NSC and features technical solutions to implement this phase of construction. 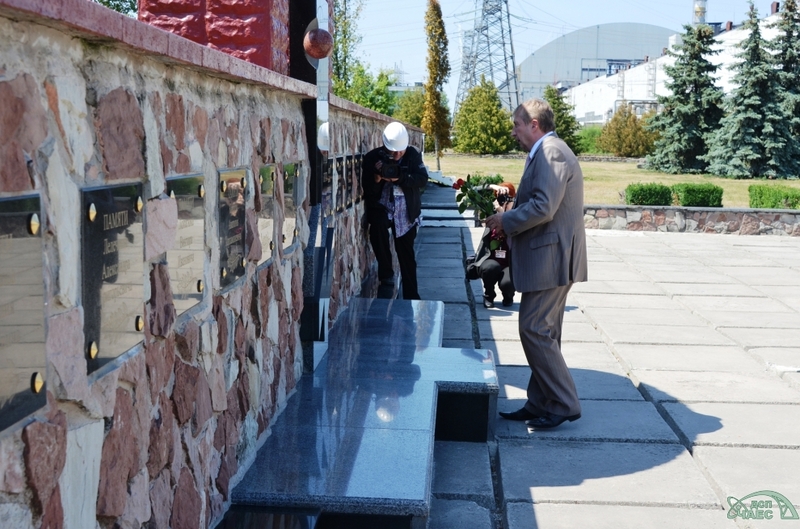 As noted by Michael Zgurovsky with the Chernobyl disaster, which was and remains the largest nuclear accident in the world, mankind must make conclusions, and scientists and technicians should help collect, analyze and actively use the information required in order to prevent similar tragedies in the future.